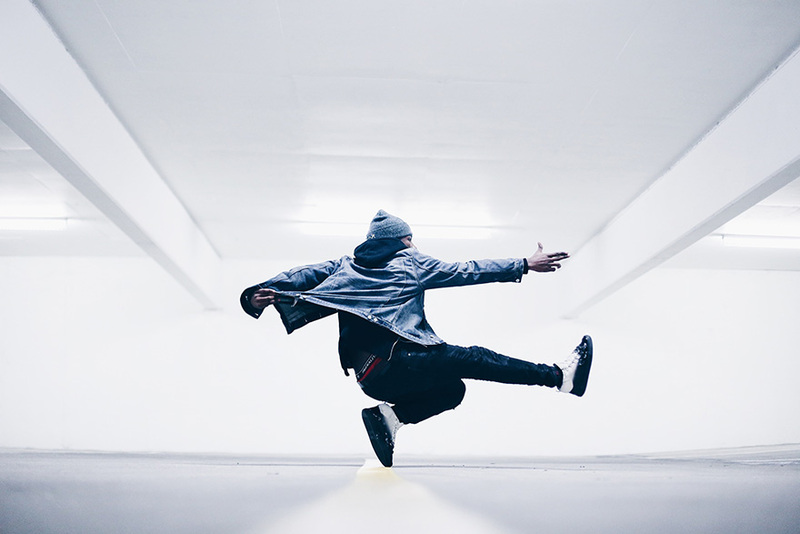 This is a high energy class where the teacher uses popular, and age appropriate, music to teach the latest dance moves from this 21st century dance technique. Your dancer will learn to count music and memorize choreography while getting an incredible workout! 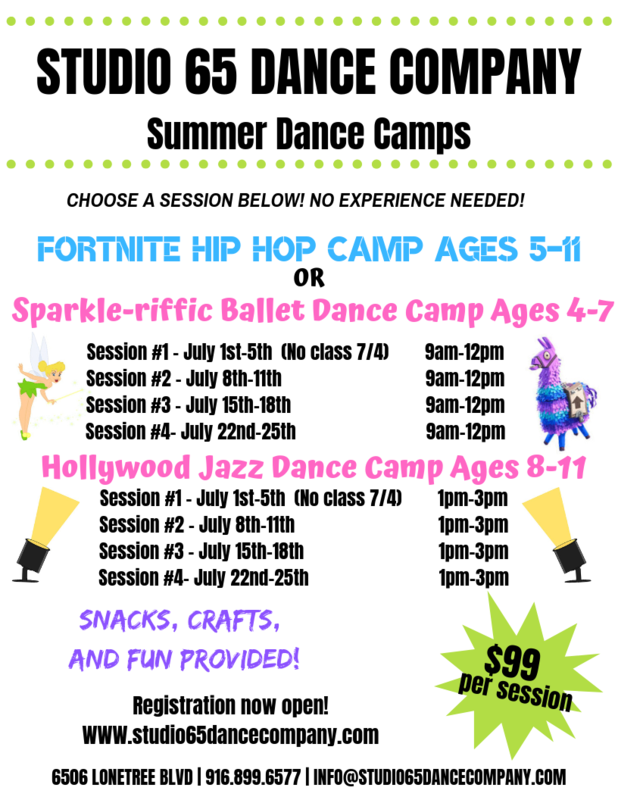 We also offer freestyle hip hop where the dancers will learn different styles of hip hop and be able to express their hip hop moves they learn in class. 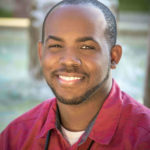 Jd Frazier is a hip hop dancer from Sacramento, California and is the Hip Hop Director here at Studio 65 Dance Company. He has been dancing for 25 years and teaching for 13 years. He is 1 of the 3 creators of Jedi Assassins, a part of Trybe, a Press P.L.A.Y. 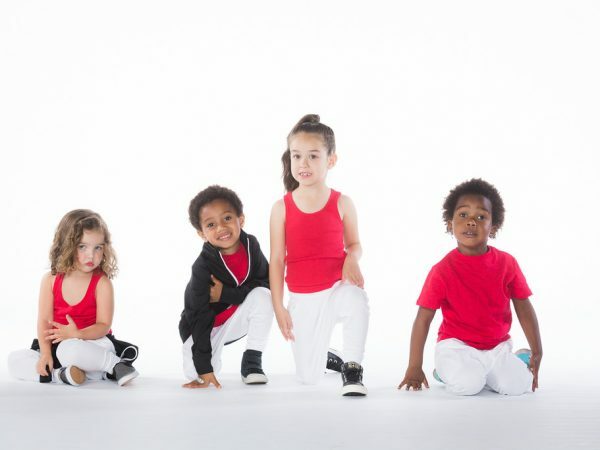 Alumni dancer, former Artistic director of Funky Fresh, and trained groups and dancers such as The Art of Teknique (TAT, Kris,Gavin & Kida), and Sarah Lil mini phoenix. He has trained with and learned from numerous dancers and crews, such as Jabbawockeez, Lando Wilkins and Boxcuttuhz, Members of Fallen Kings and UGF. JD loves to teach and share this wonderful gift he has been given from GOD and feels that as long as he can inspire 1 person every time he dances, he has done his job and he is satisfied!